Yuyu Chen was born and raised in Shaanxi Province, China. Before she joined the Columbia faculty in 2018, she taught all levels of Chinese at the Beijing Institute of Technology from 2013 to 2016. Five of her Chinese courses were uploaded on the official website of the Beijing Language and Cultural University Press as online teaching demonstrations. 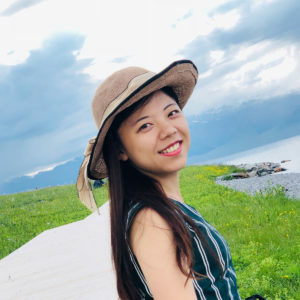 She also served as a Chinese teacher at Peking University in the American Northwest University Chinese Language Enhancement Summer Program in 2016. In addition, she taught Chinese at the Hong Kong Confucius Institute and the University of Sevilla, Spain during an internship from 2011 to 2012.